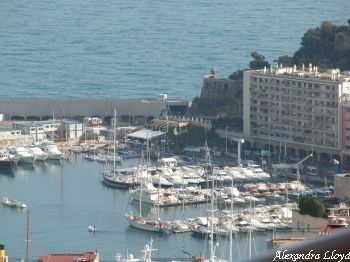 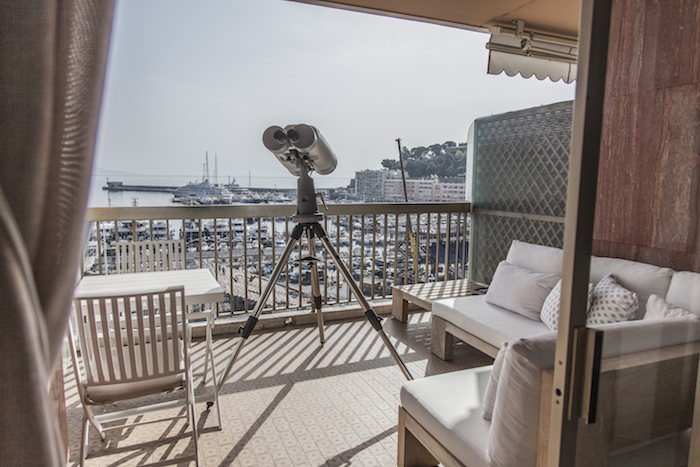 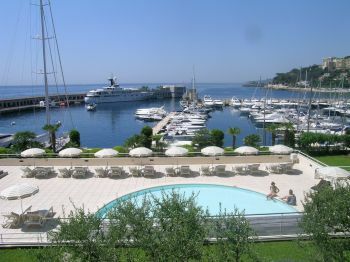 ﻿﻿ Apartments to rent in Monaco, France - Over 10 luxury properties. 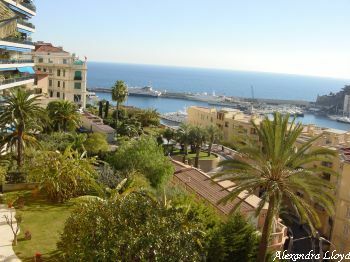 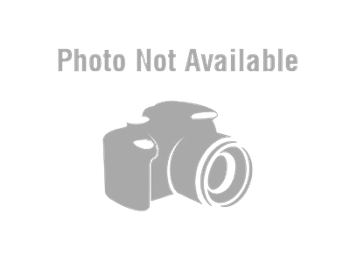 A stunning apartment in the heart of Fontvieille. 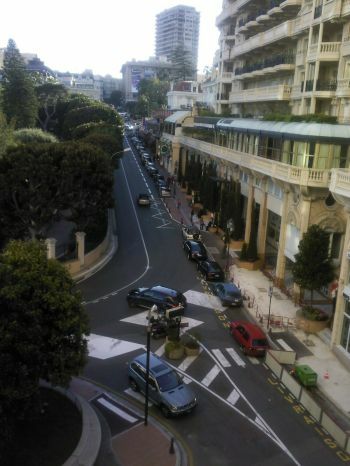 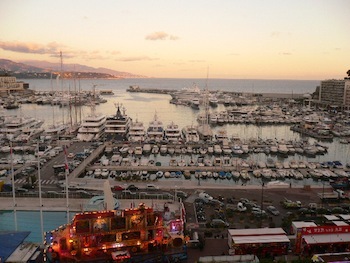 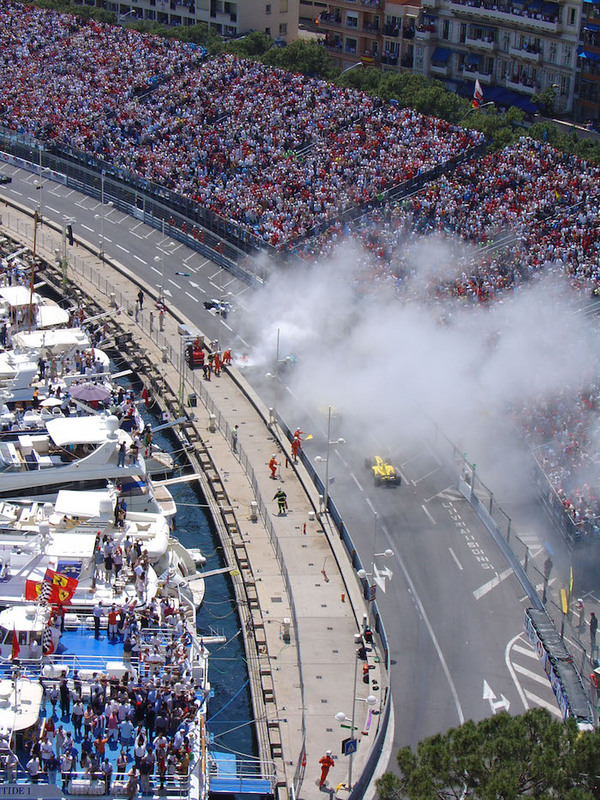 In the heart of Monaco, just a walk away from the F1 race track.